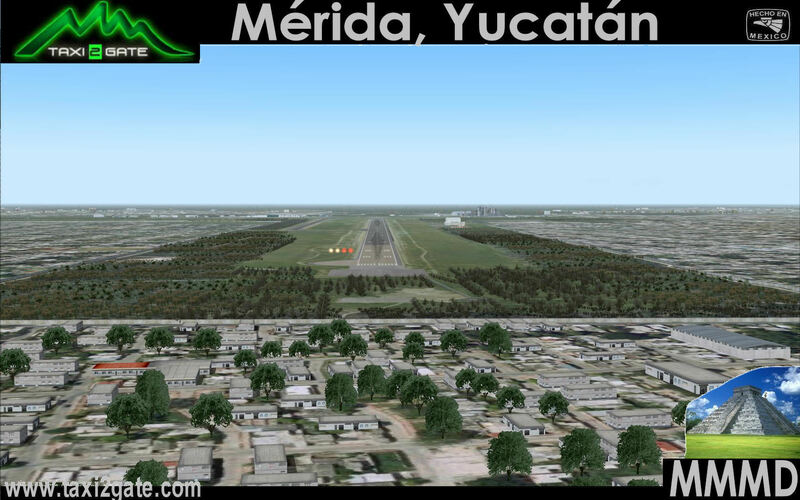 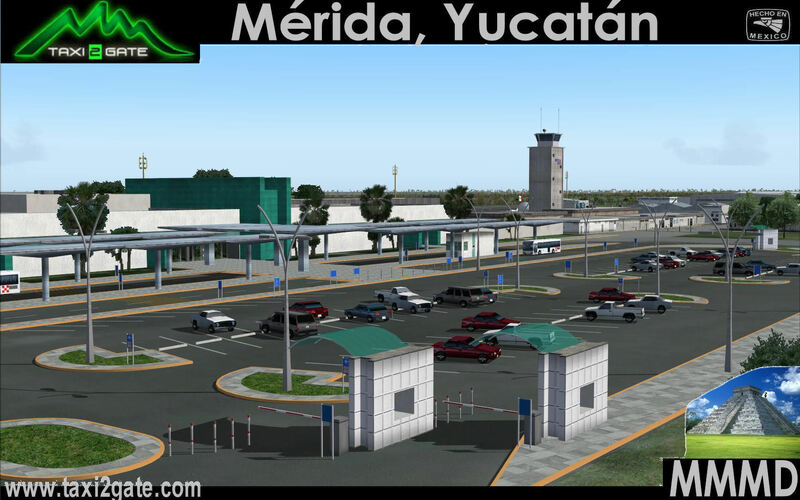 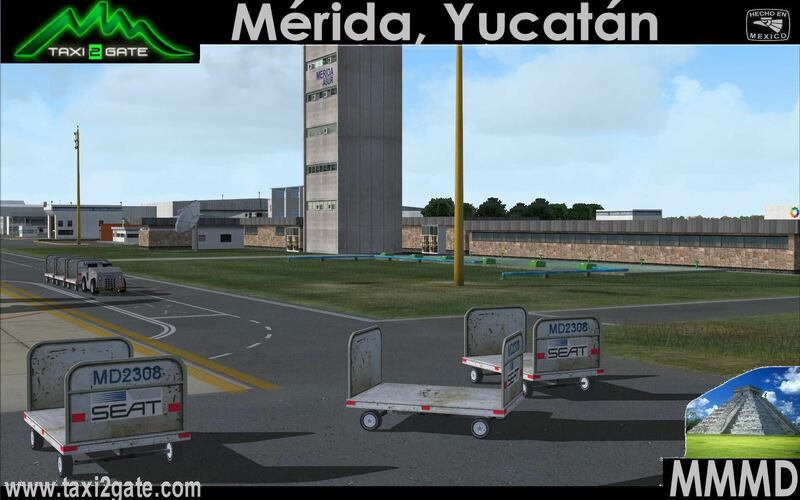 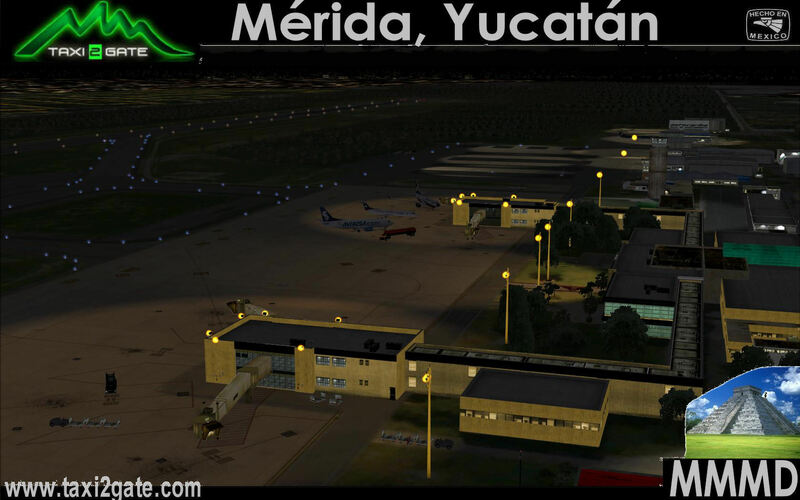 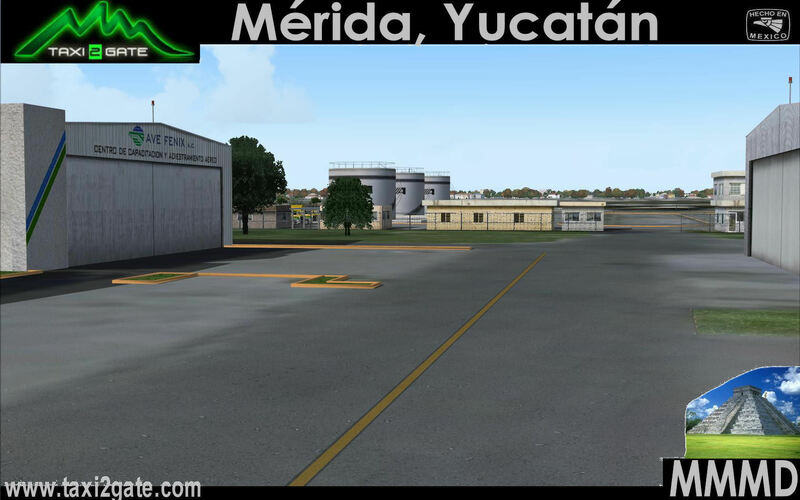 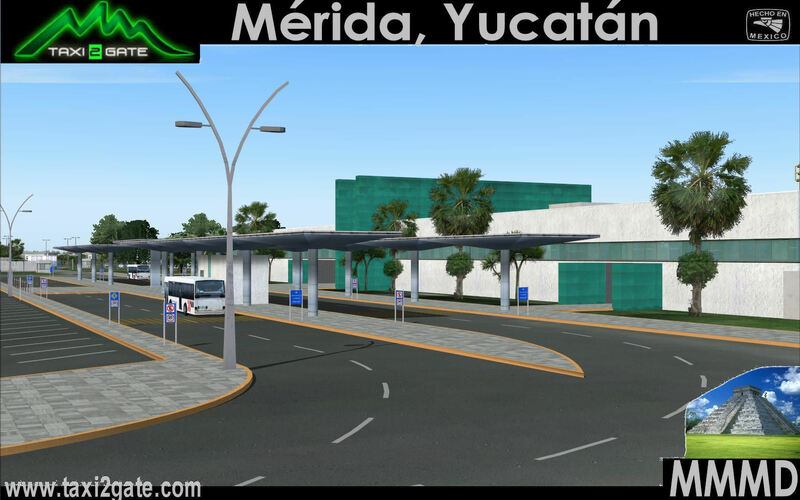 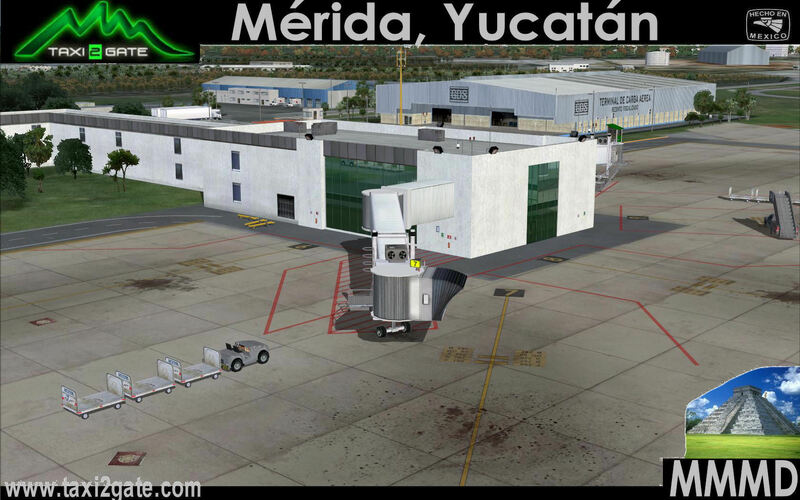 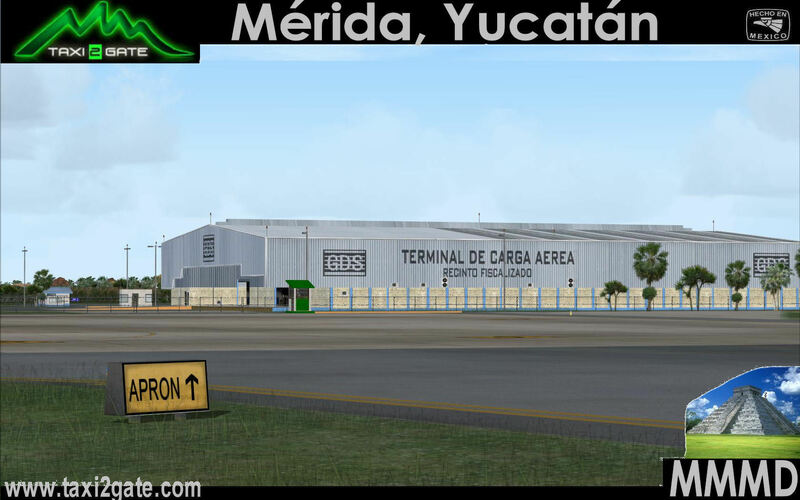 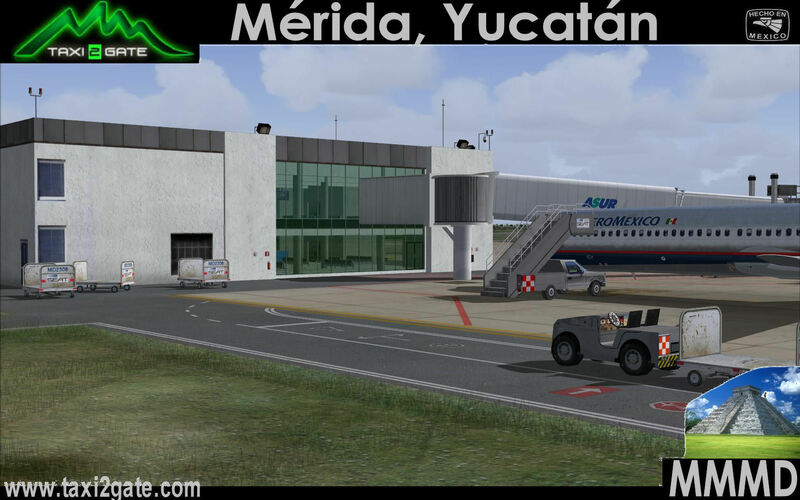 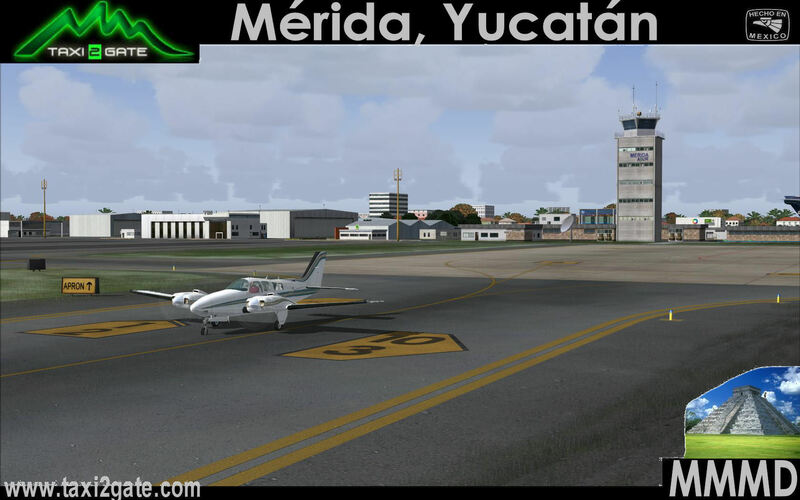 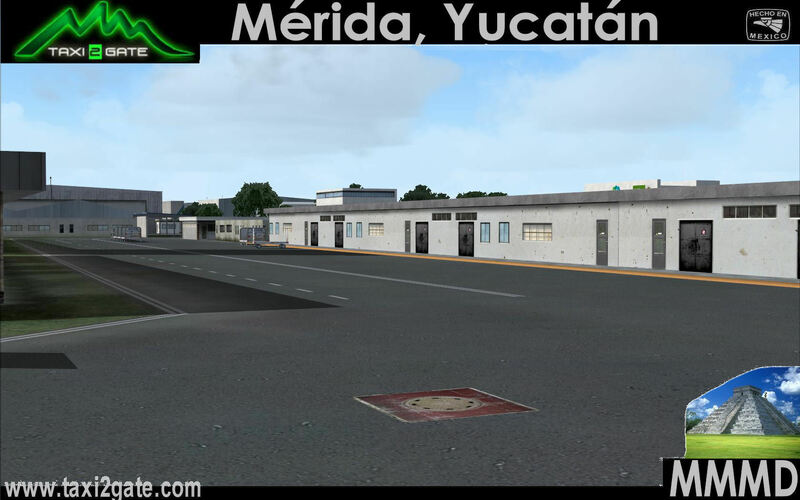 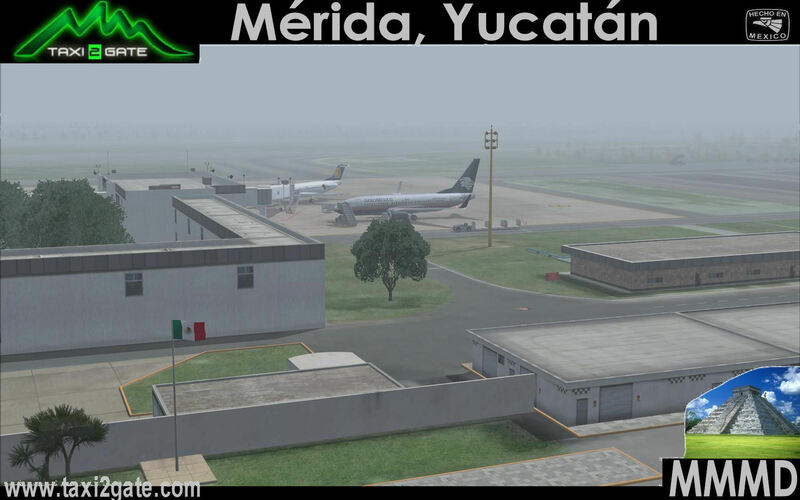 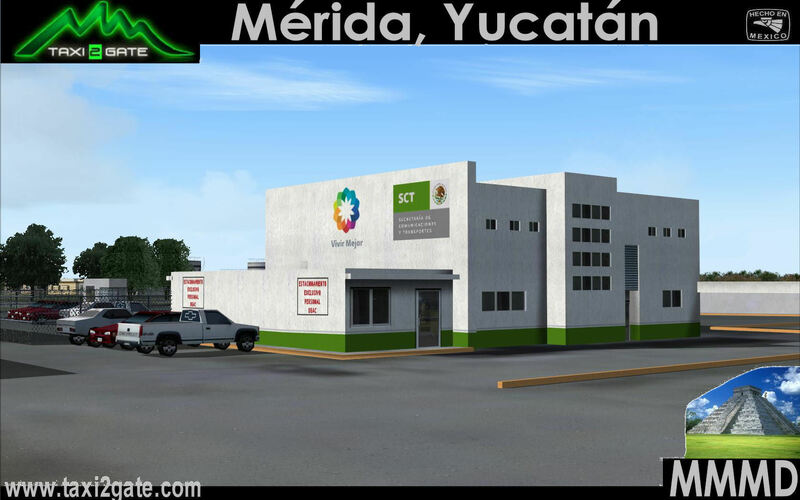 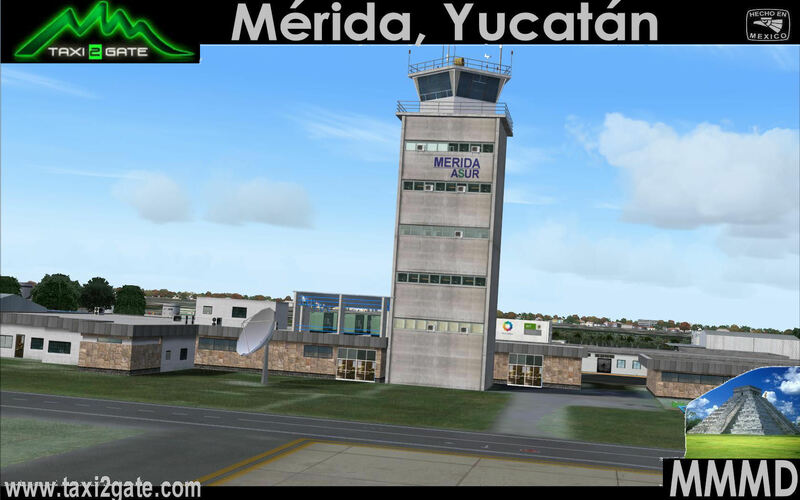 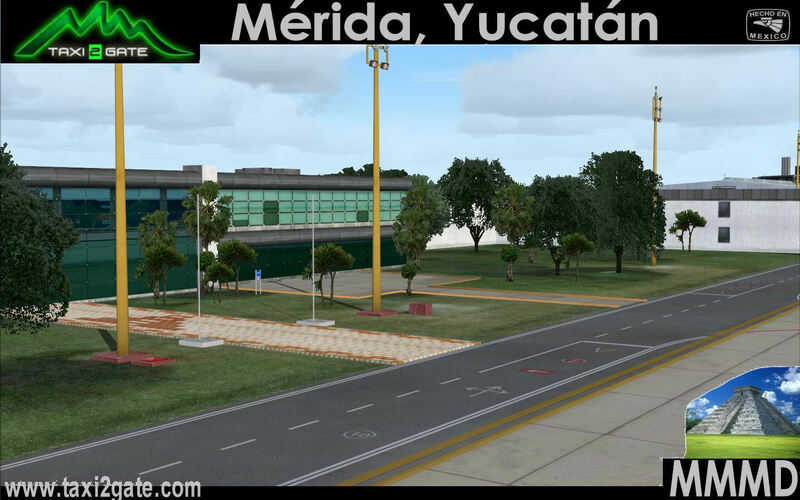 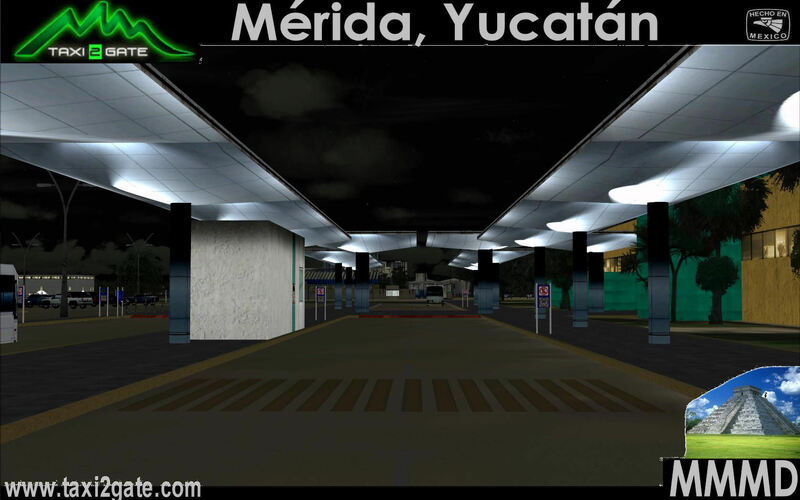 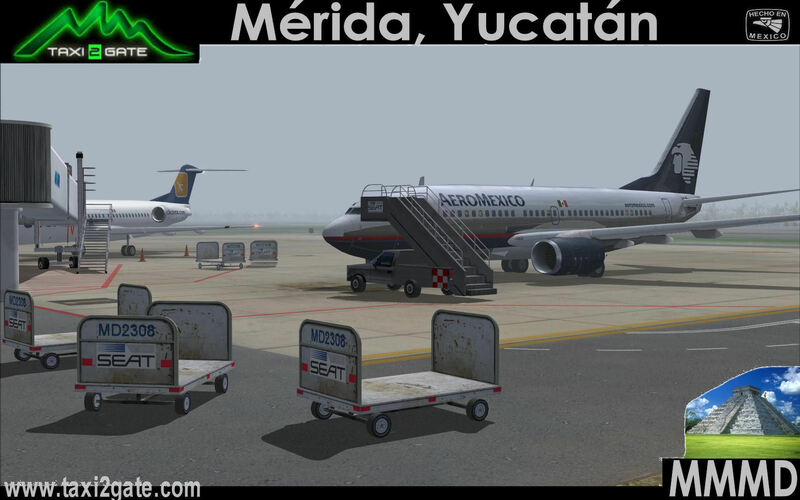 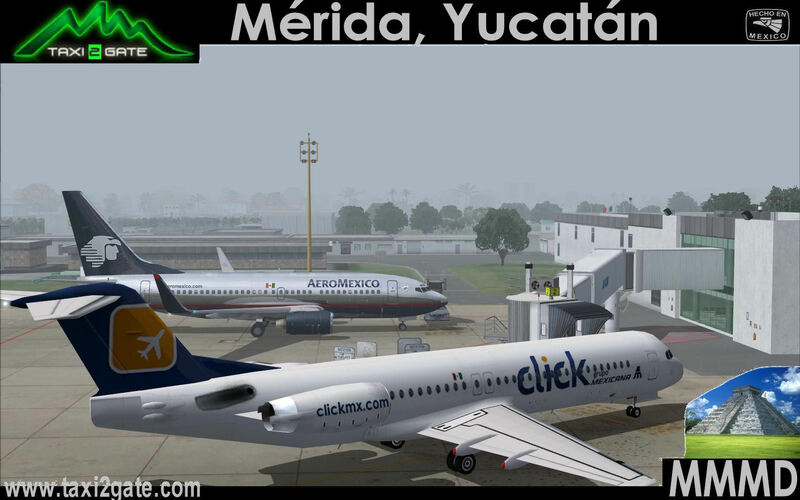 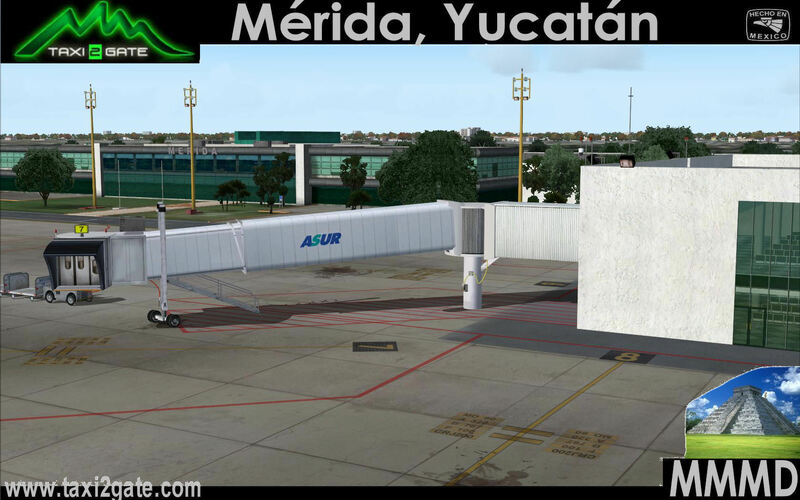 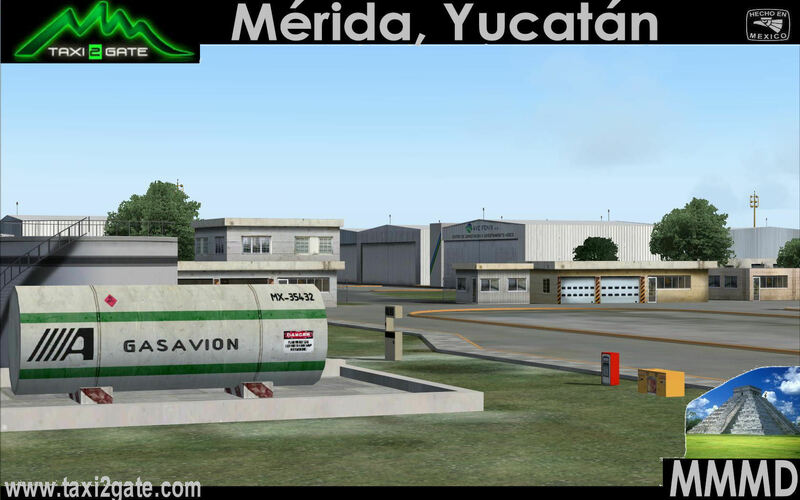 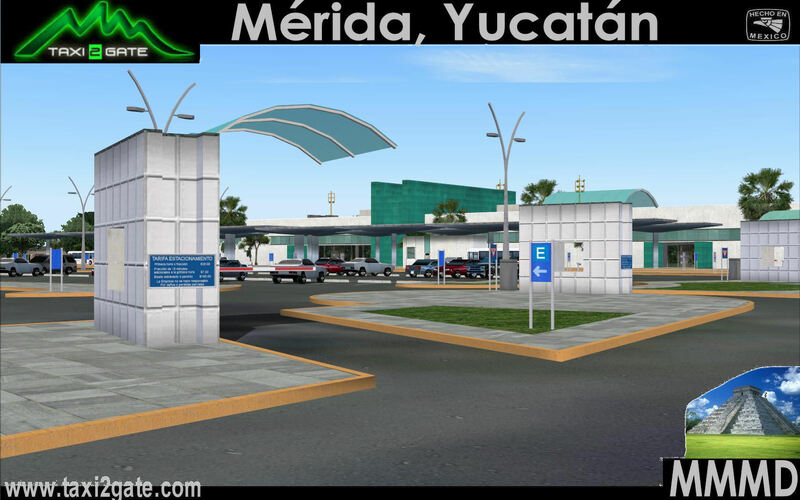 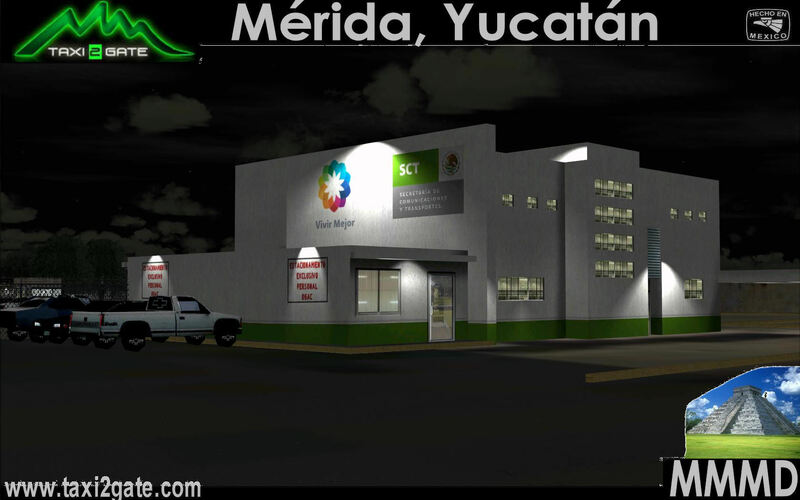 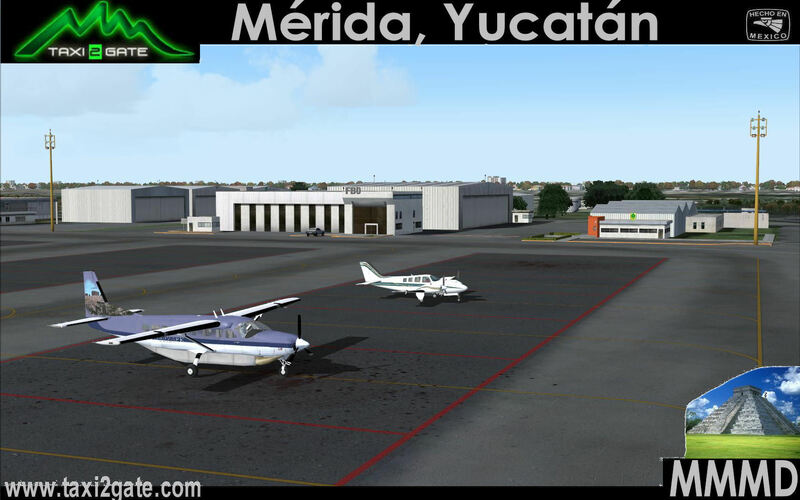 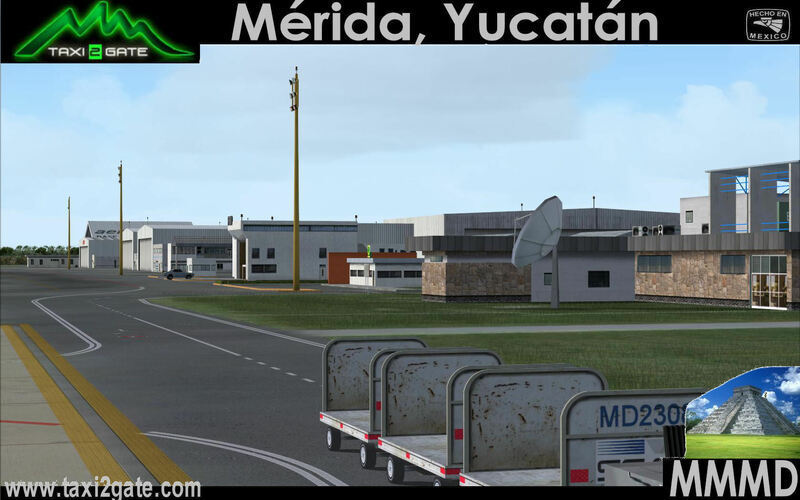 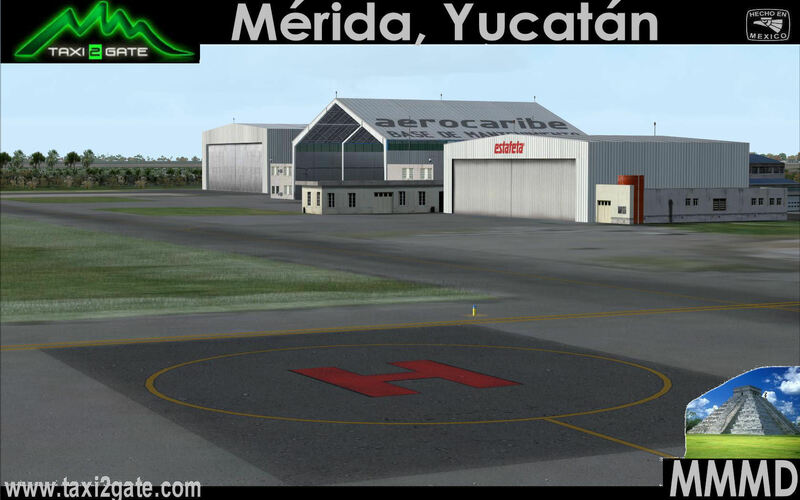 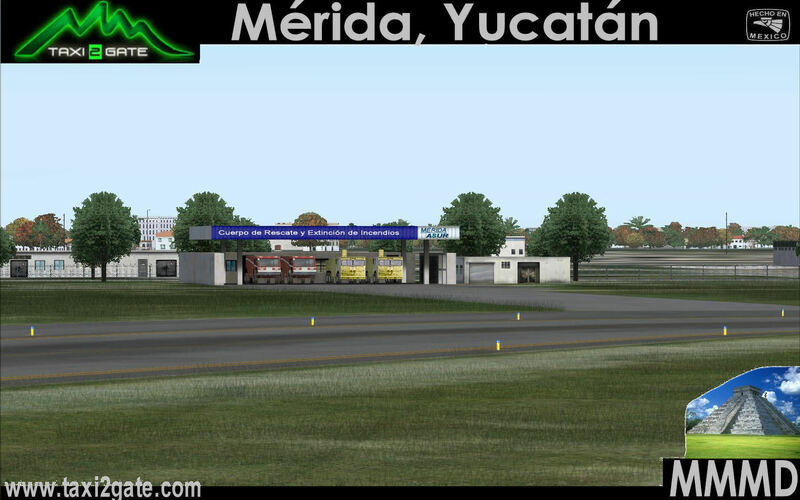 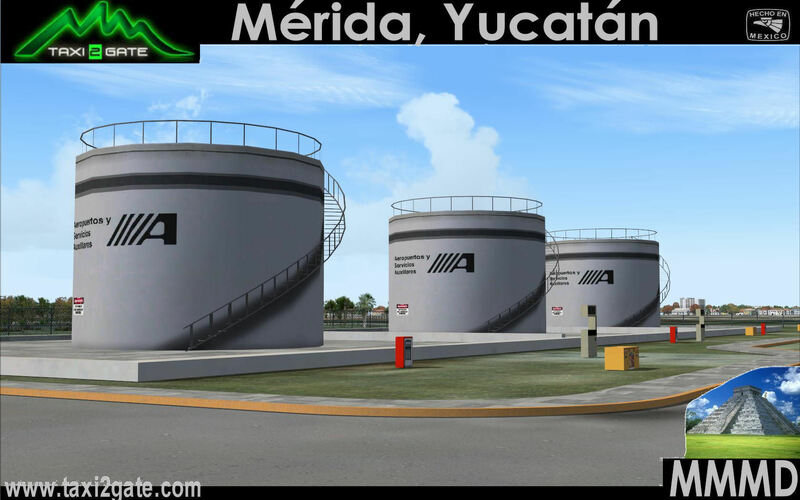 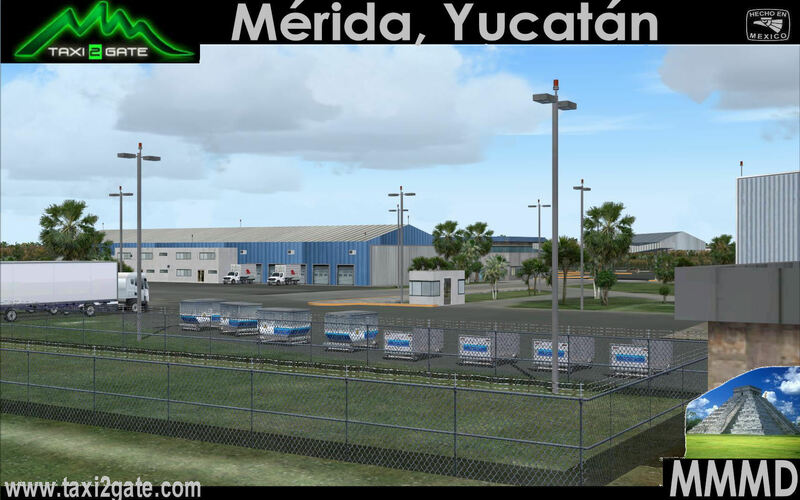 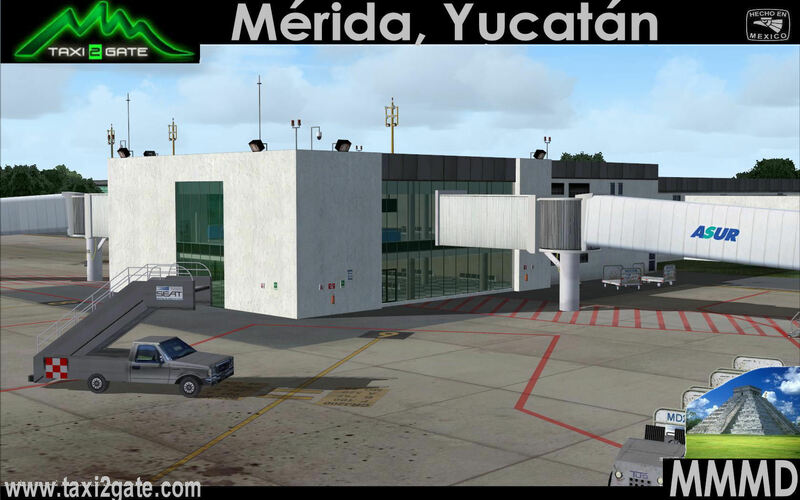 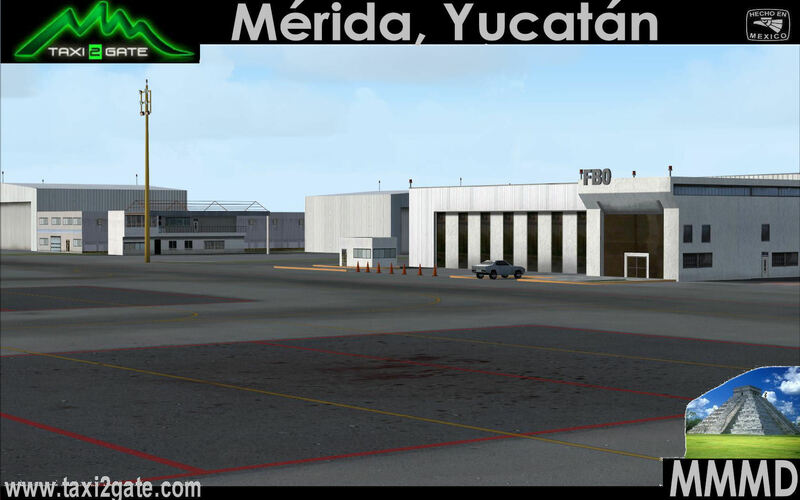 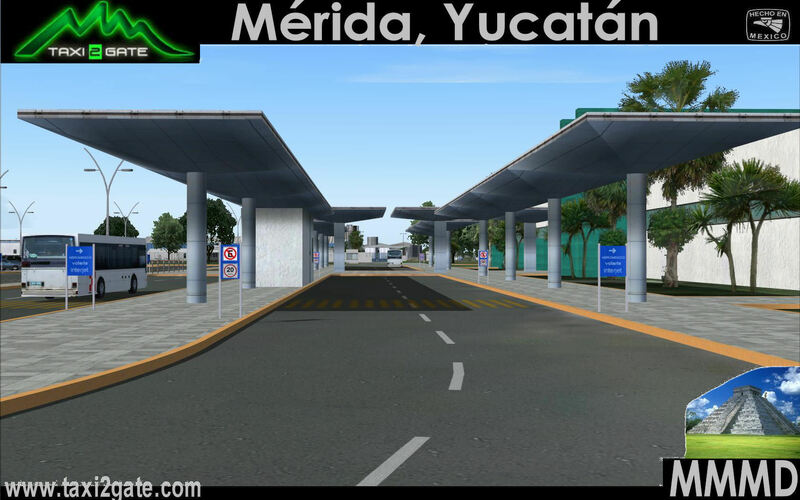 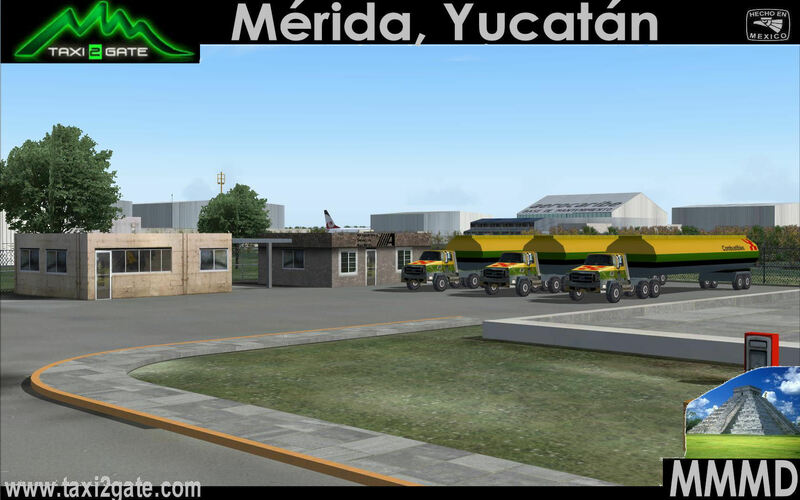 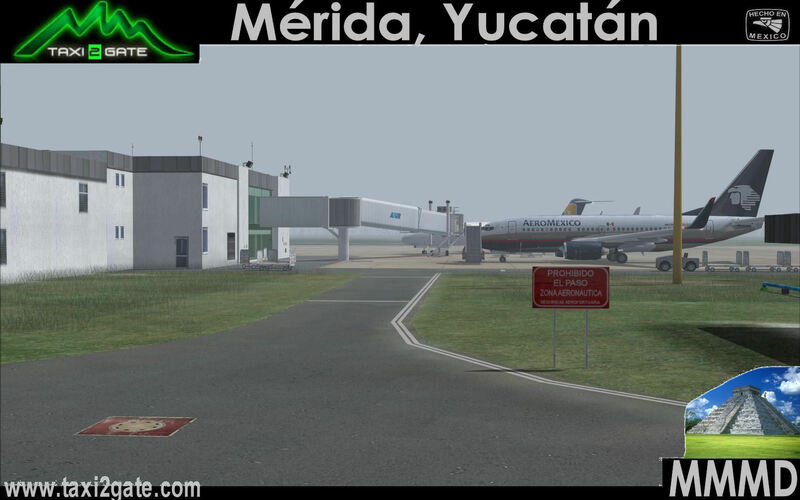 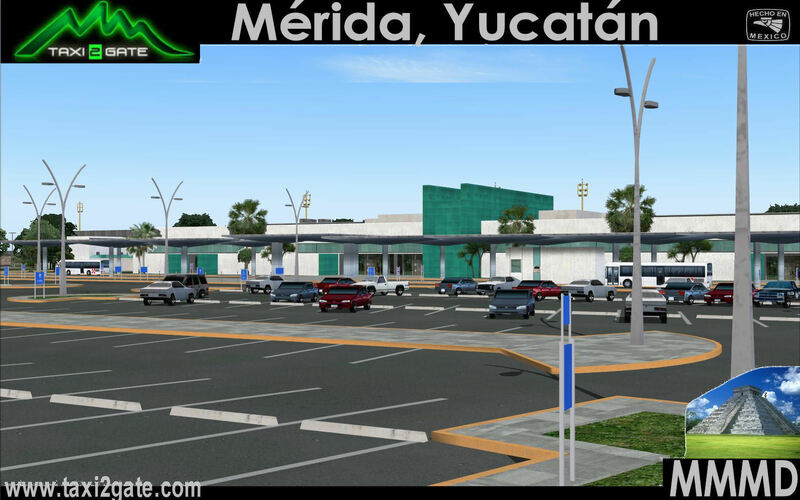 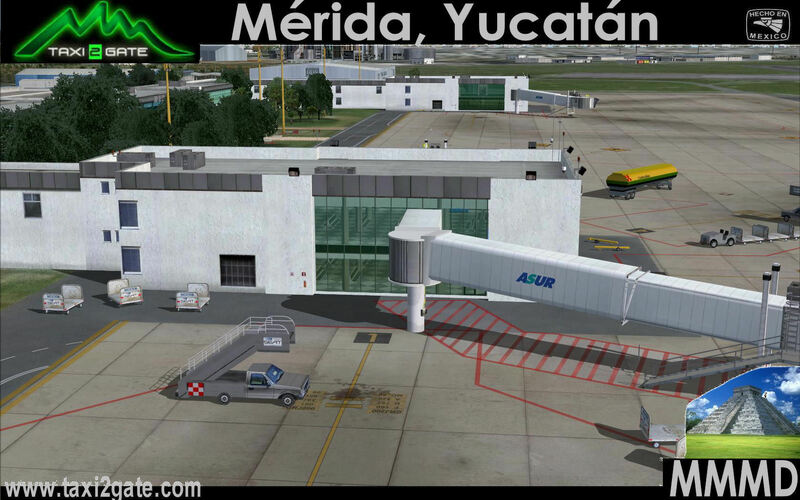 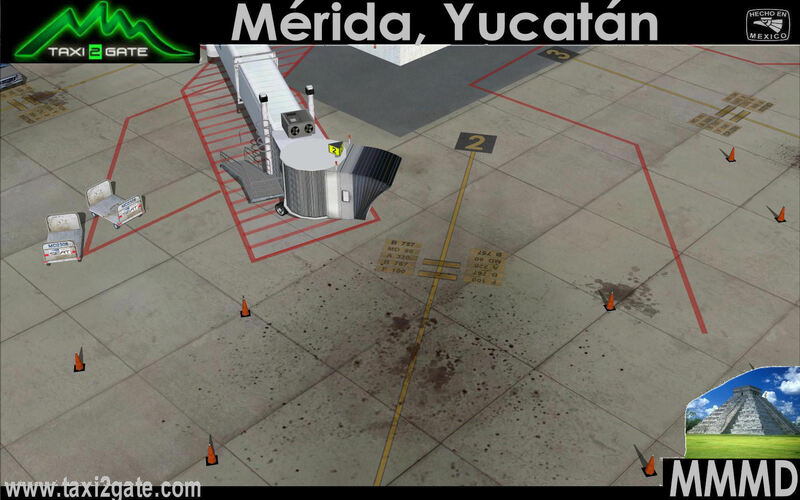 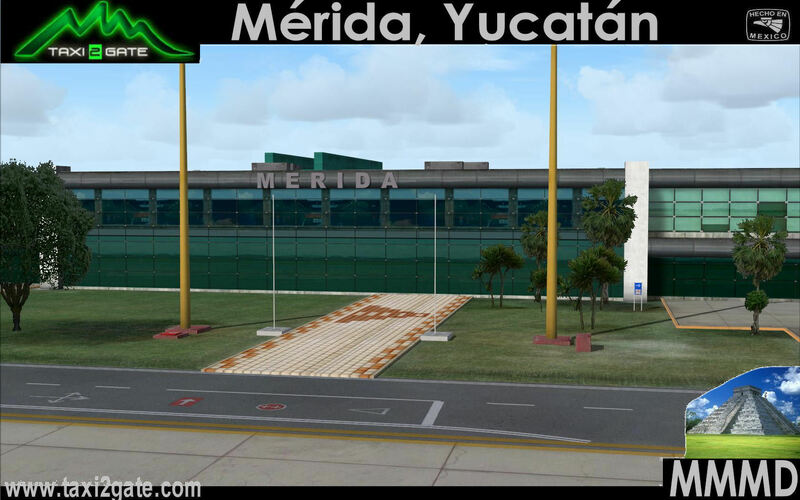 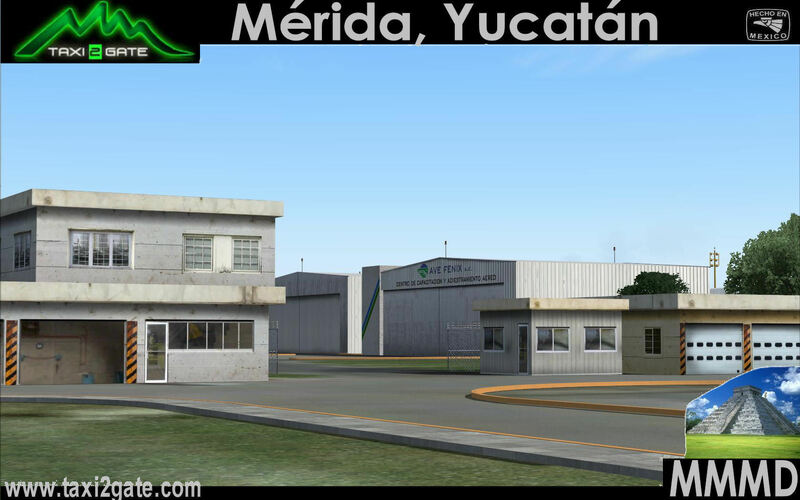 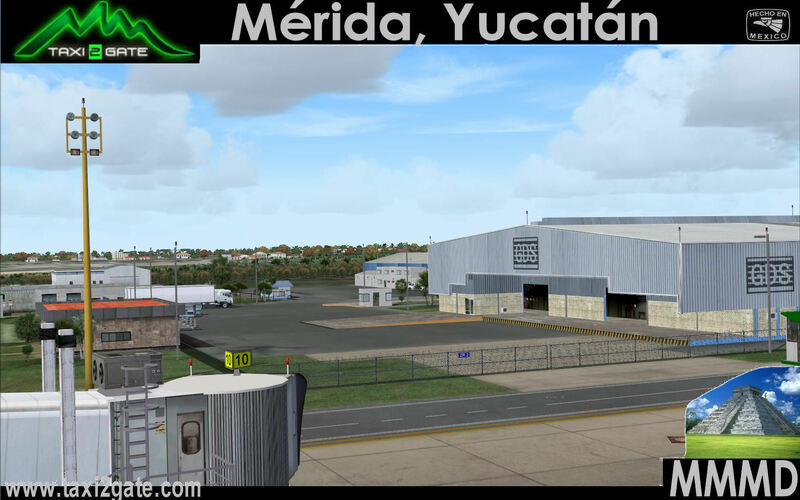 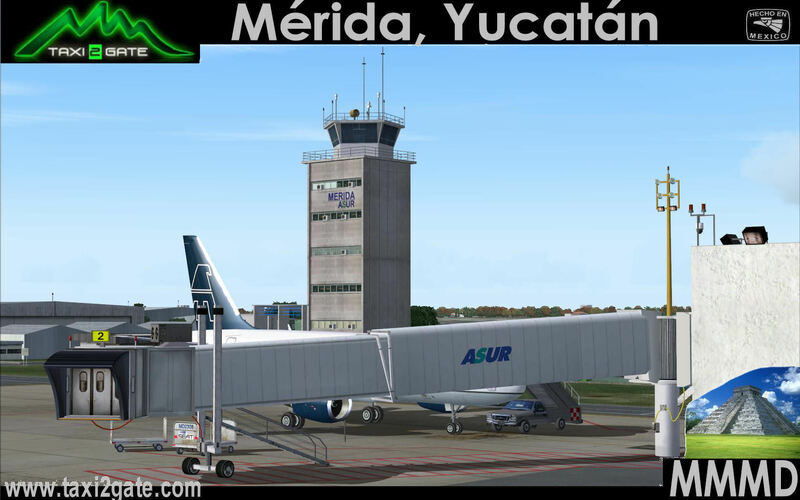 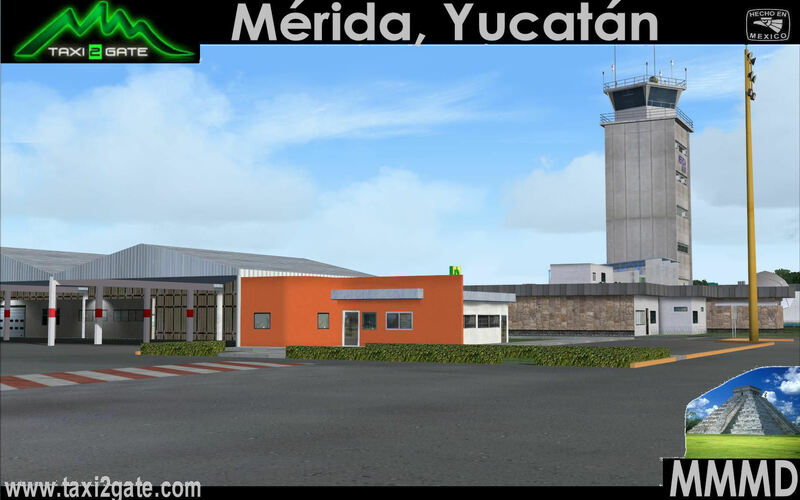 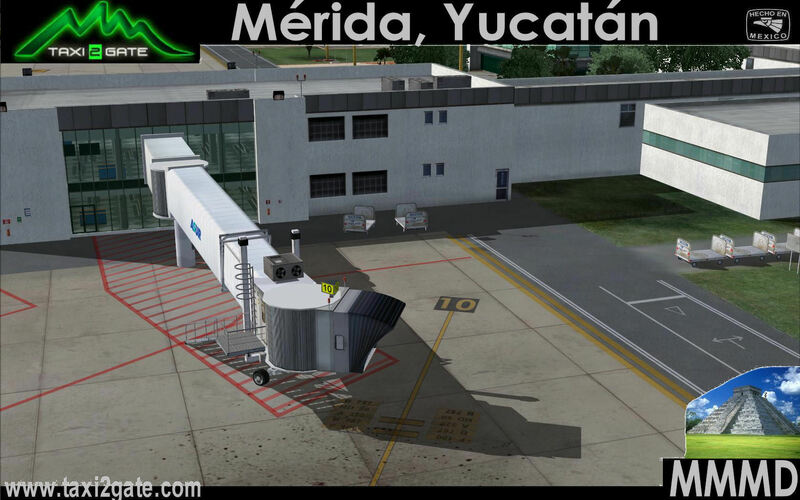 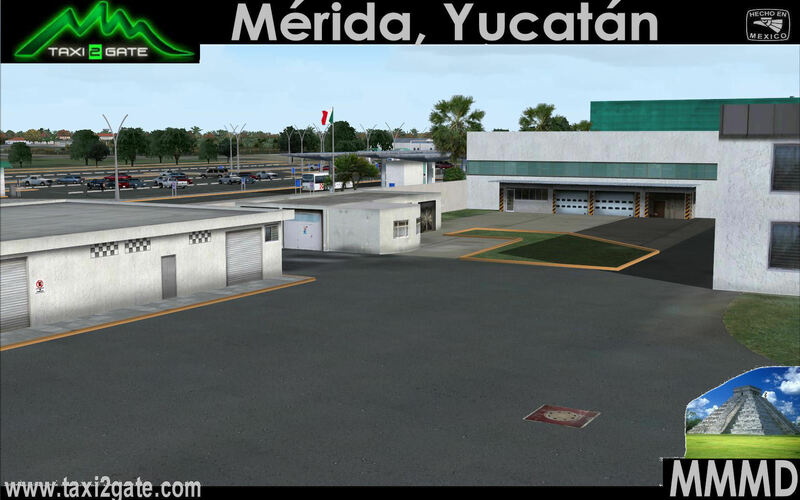 Is an international airport located in the Mexican city of Mérida, Yucatán. 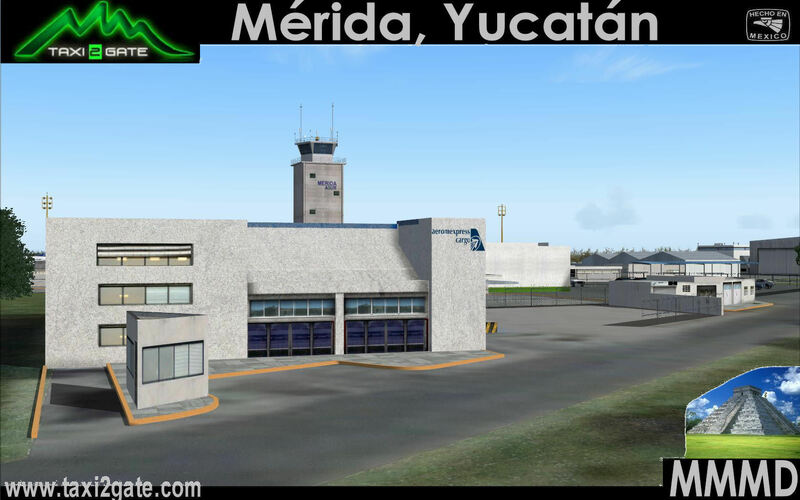 It is located on the southern edge of the city and it's one of four airports in Mexico which has an Area Control Center (Centro Mérida/Mérida Center); the other ones being Mexico City International Airport, Monterrey International Airport and Mazatlán International Airport. 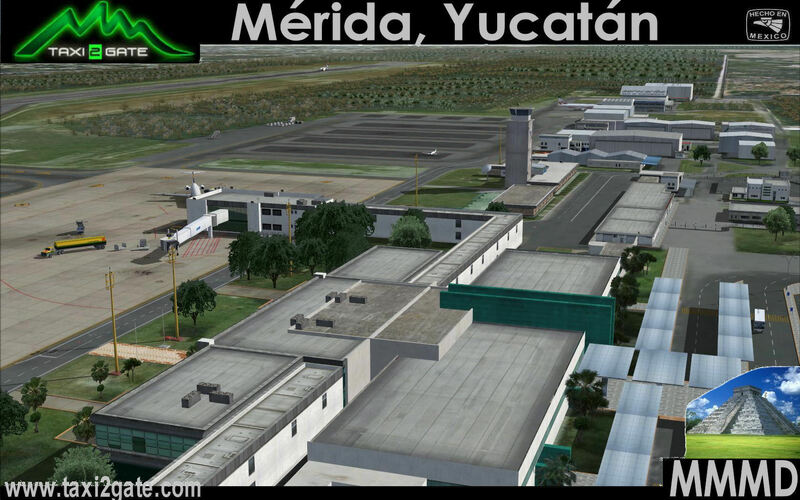 Merida Center controls air traffic over the southeast part of the country. 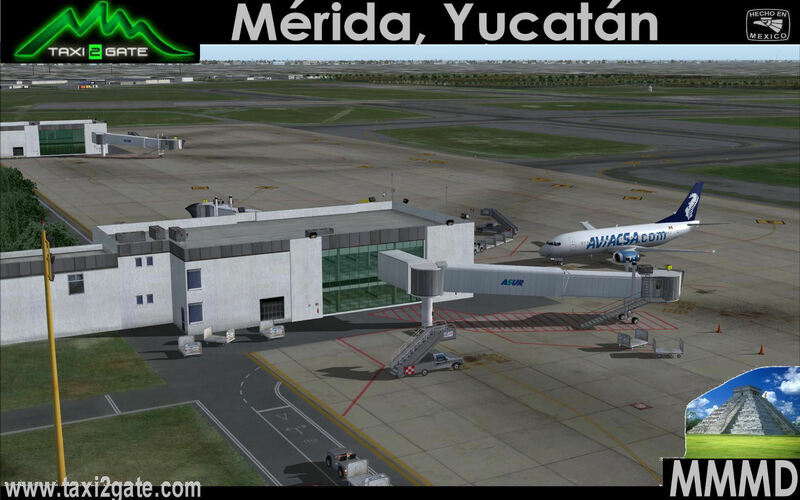 It handles both domestic and international flights, and is open 24 hours a day. 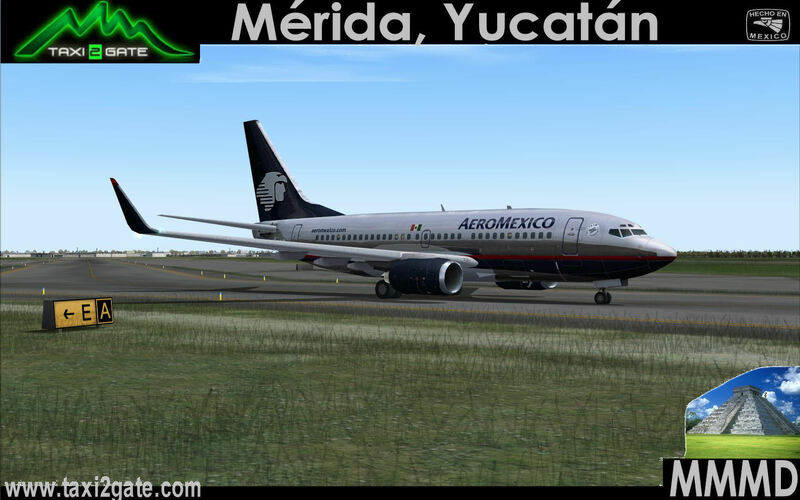 It can service airplanes as large as Boeing 747s and 777s, though most planes that fly in and out daily are smaller; the most common being the 737. 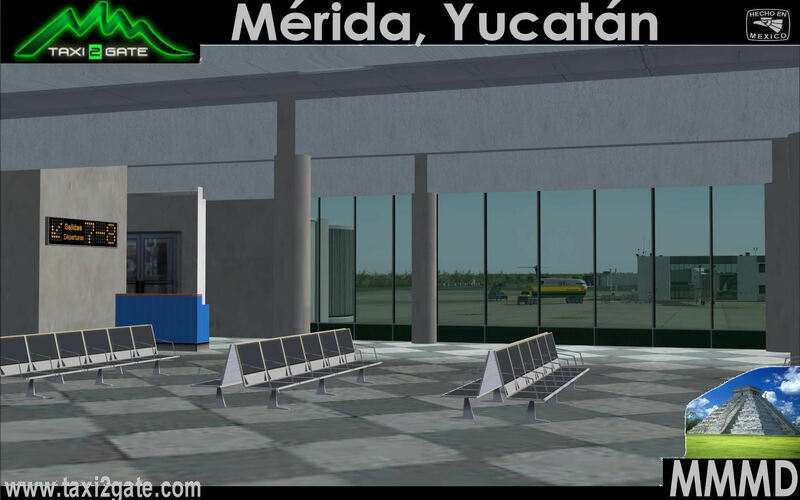 The Airport was completely remodeled between 1999 and 2001. 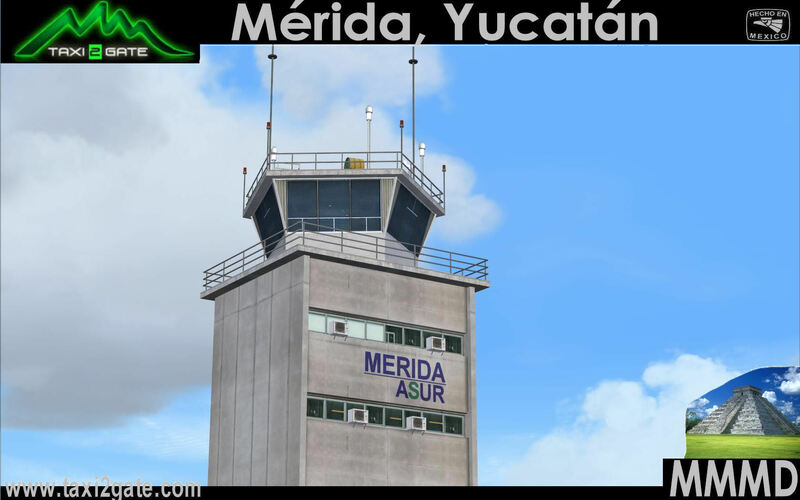 It is the second largest airport in the ASUR's (Grupo Aeroportuario del Sureste) group in terms of passengers and the first in terms of cargo. 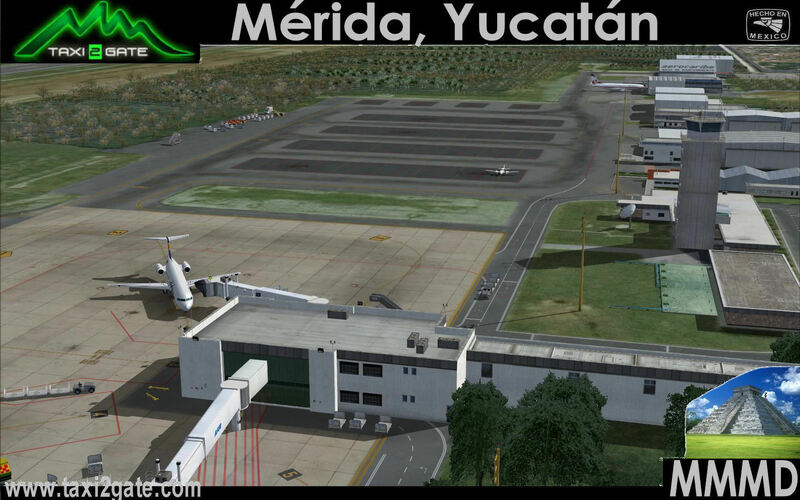 IMHO this is the finest example of texturing by TAXI2GATE to date. 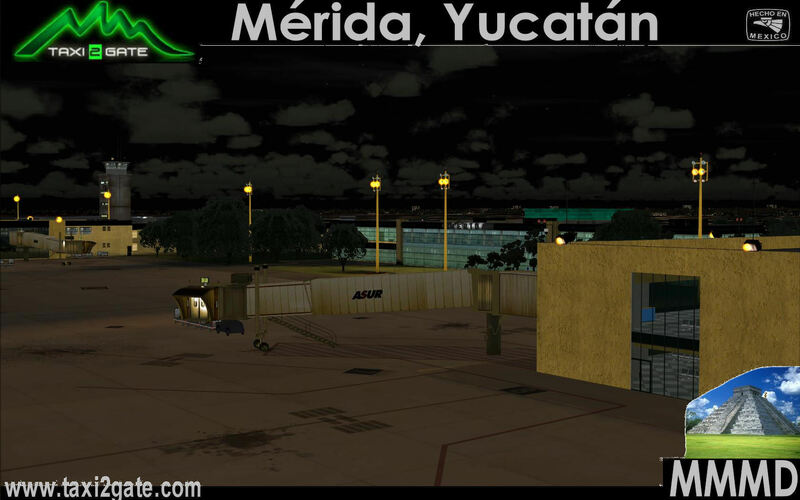 Intel Core 2 Duo, 2.8 Ghz. 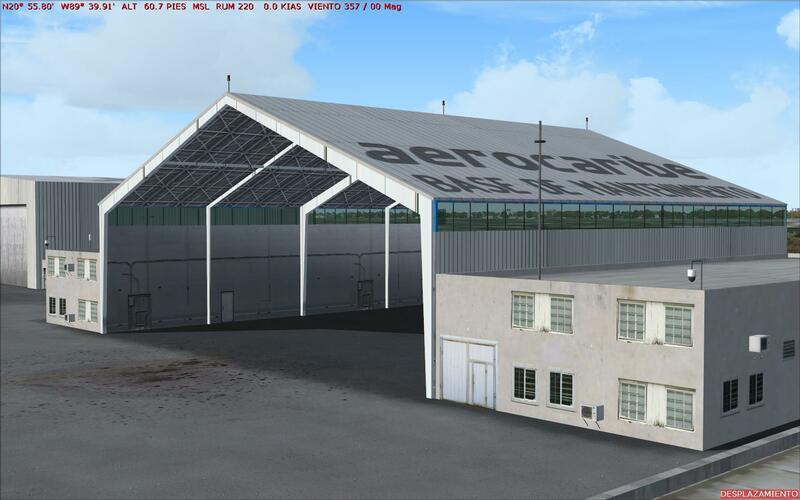 IMHO this is the finest example of texturing by TAXI2GATE to date. 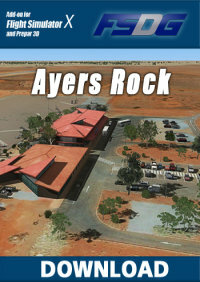 Warmly recommended.